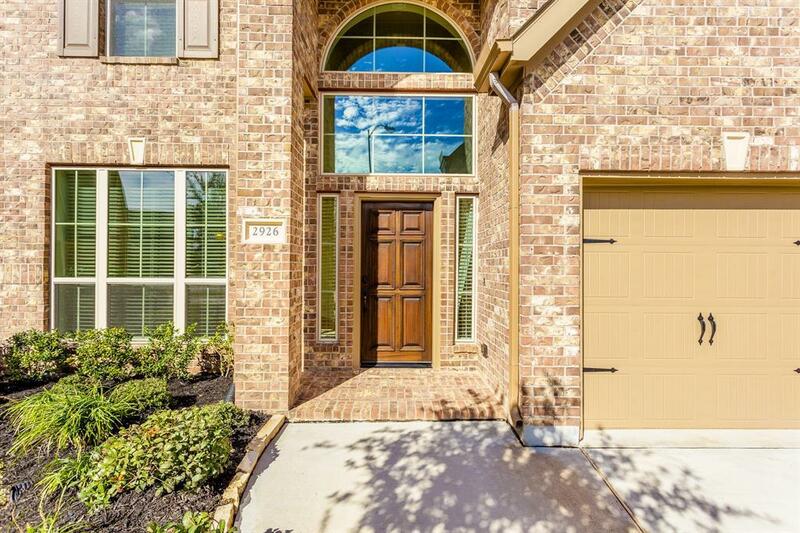 Stunning Perry home situated on a cul-de-sac lot with no neighbors behind! 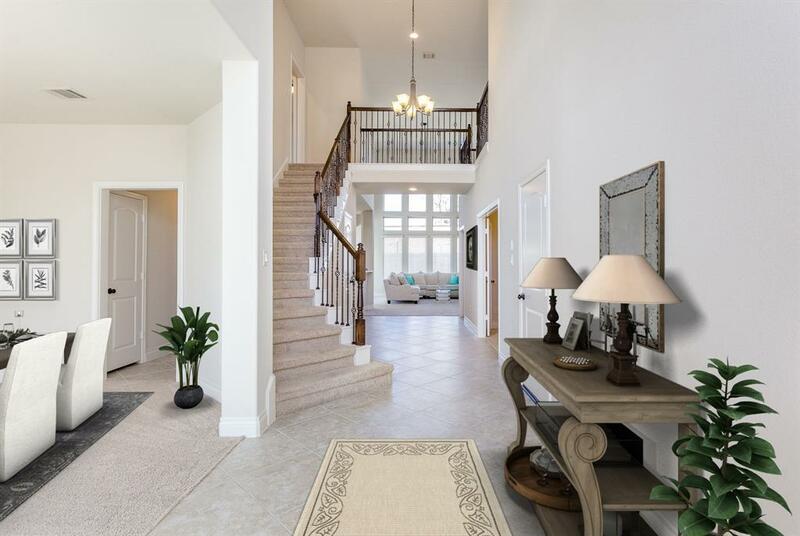 Features include an open floor plan with high ceilings, blinds throughout, beautiful tiled foyer with wrought iron staircase with balcony views from above and opens to the formal dining room and study with French doors. 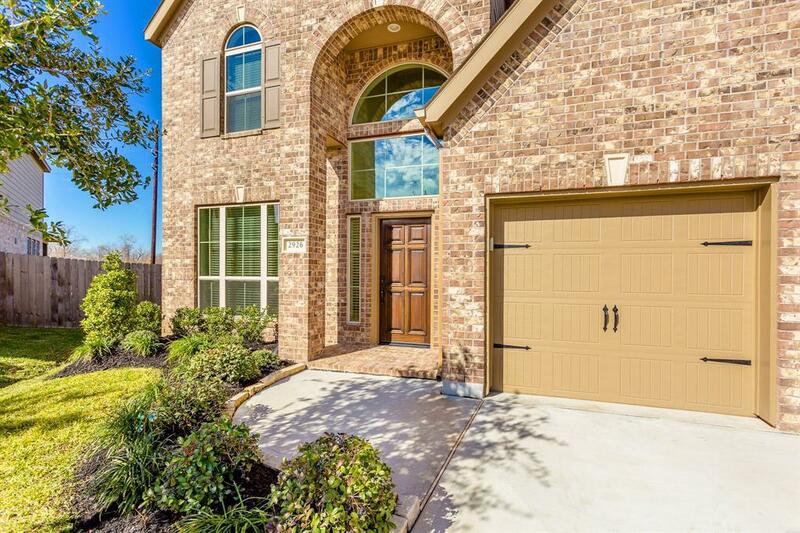 Spacious living room has two-story windows overlooking the backyard and opens to breakfast room surrounded by windows and gourmet kitchen with granite counters, tiled back splash, 42 wood-stained cabinets, stainless steel appliances including French door refrigerator and breakfast/serving bar. 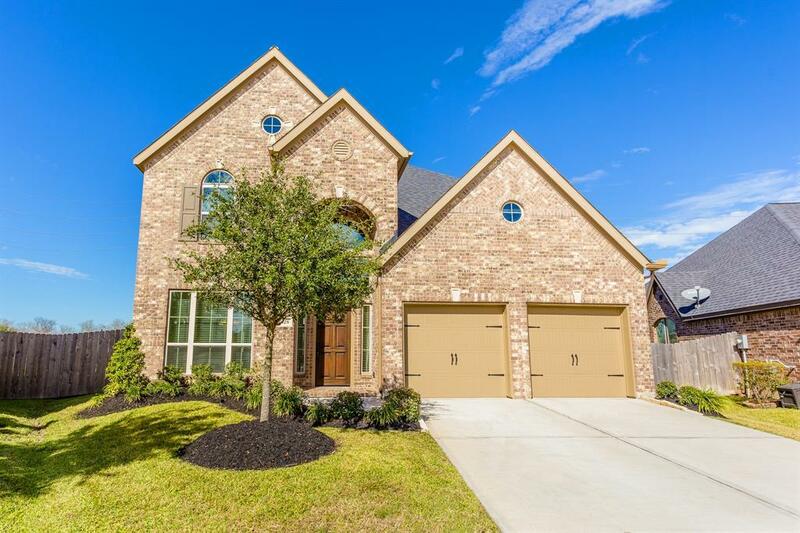 Master suite has space for a sitting area and master bath with granite counters, dual sinks, garden tub & separate shower. Upstairs includes a large game room, secondary bedrooms with full bath and fourth bedroom with en-suite bath. Over-sized backyard with large side yards & covered patio. Utility room includes washer & dryer that stay with the home & nearby 2-car attached garage with new epoxy flooring.